Uganda: “The Pearl of Africa”, offers a unique diversity of wildlife, natural beauty, and friendly inhabitants that all combine to make this country one of Africa’s hidden gems. 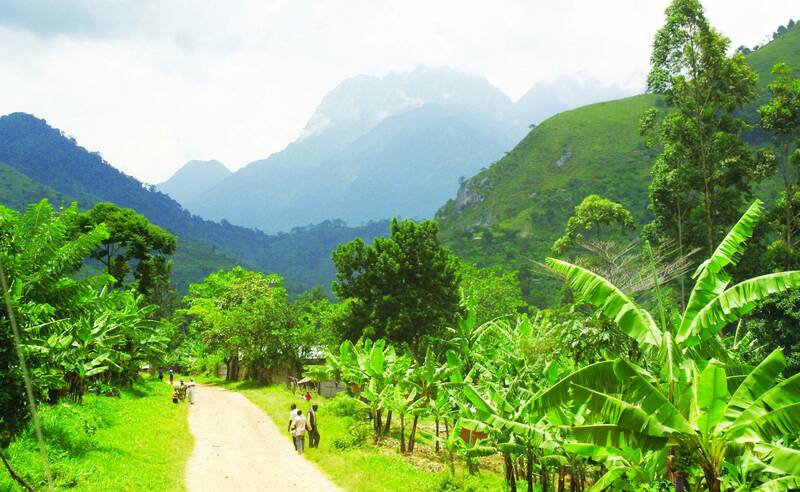 This tour includes the obvious attractions of trekking in indigenous forests to see wild gorillas and chimpanzees, as well as exploring vast water-ways, mystical villages hidden in mist, and the lesser known sights of Tree Climbing Lions, huge pods of hippopotamus, and of course, the endless variety of plains animals. 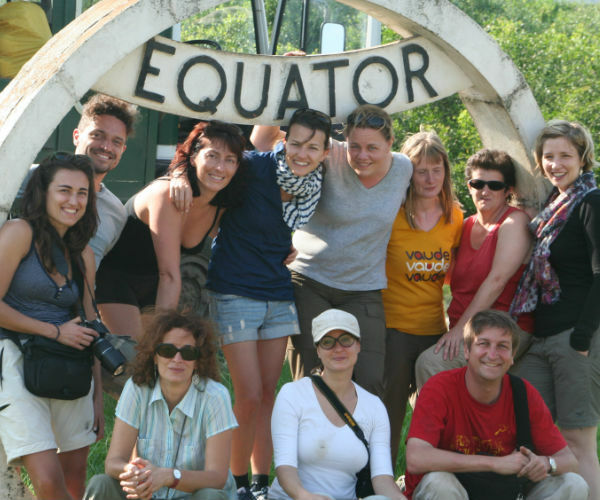 This tour endeavours to explore the scenic beauty of Uganda, its people, and its wildlife. We will cover approximately 2000km, some of it on extremely bad roads, but the rewards are unequalled. Weather, roads, and other local conditions will influence the route chosen on each tour and we may run the tour in reverse if required, clients should be flexible in this regard. Clients should be equipped with an open mind and a spontaneous disposition in order to best enjoy the superb offerings of Uganda. Clients fly into / out of Entebbe airport. Transfers and pre / post tour nights can be booked through Drifters for the Lake Heights Hotel near Entebbe or Adrift Camp in Jinja. Meals are available. Please Note: Due to the high demand in Gorilla permits the Drifters office will only confirm your tour departure once the permit is secured. Our Uganda adventure begins on departure from our hotel near Entebbe at 08h00 on Day 1 of the tour. We make our way through the outskirts of the vibrant capital city, Kampala, before starting our journey west. On our route today we visit a drum market and we will stop at the equator. This afternoon we enter the Lake Mburo National Park, known for its plains game and large hippo population. We camp the night on the lake shore. We start the day with a game drive/walk and then exit the park to travel through a landscape of rolling hills alive with banana plantations and herds of impressive long-horned Ankole cattle. Though the roads are rough, this afternoon we travel on some of the most scenic roads in Uganda, passing remote villages often shrouded in mist, toward the Bwindi Impenetrable Forest. We set up camp for the night at the edge of the forest and it is with great excitement that we prepare for the following day. 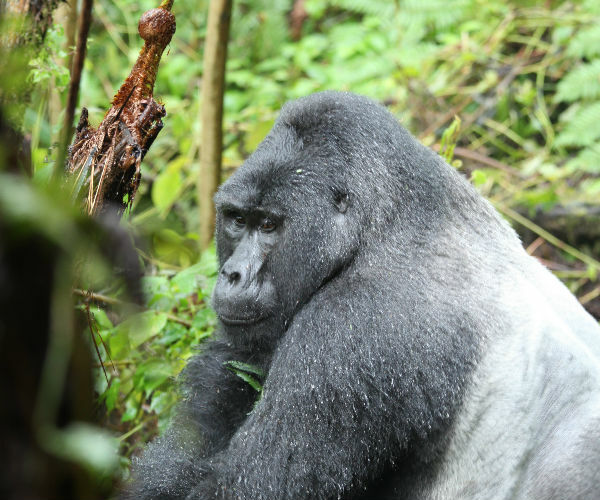 Undoubtedly the highlight for all – trekking in a true wilderness to spend time with the majestic mountain gorilla. We split up into small groups and with local guides, trek up into this true jungle to locate and spend time with a family of the few remaining wild Mountain Gorillas. The hike in the jungle is a real adventure and forms part of the overall experience. Guests should come prepared for a hike through dense forest and uneven terrain. As the gorilla permits are limited, we will allow two days for trekking to insure everyone gets their chance. Should all permits be available on day 4 we will visit Lake Bunyoni on Day 3. 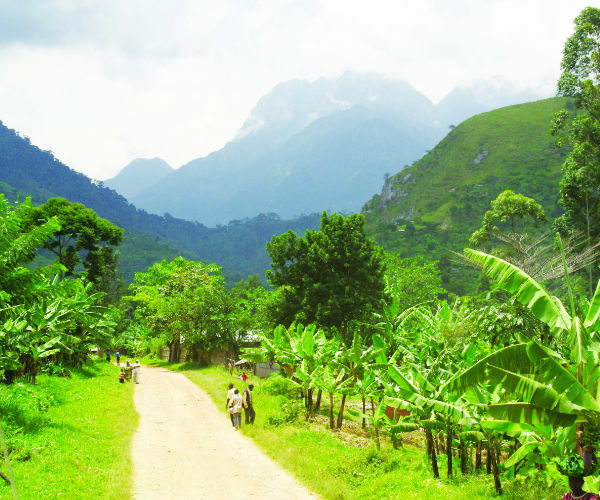 Whilst not gorilla trekking, guests have the option to go on a local village walk led by a local guide. The forest offers fantastic birding and guest can also choose to spend time searching for the magnificent birds inhabiting the fringe of the forest. 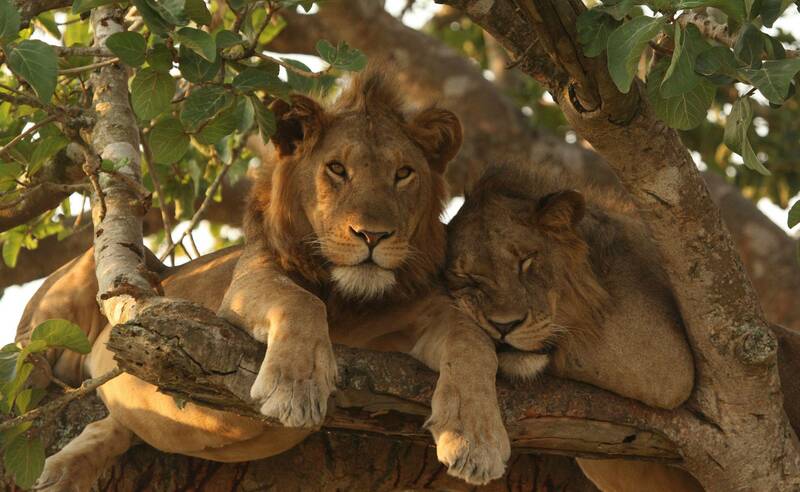 Leaving the mountains and forests behind us, we drop down to the grasslands of the Queen Elizabeth National Park. 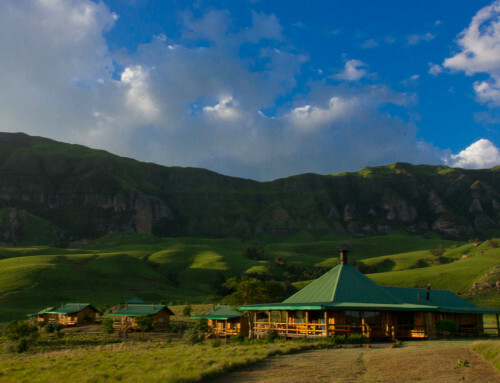 Here we will spend two nights camping at a remote location within the National Park. 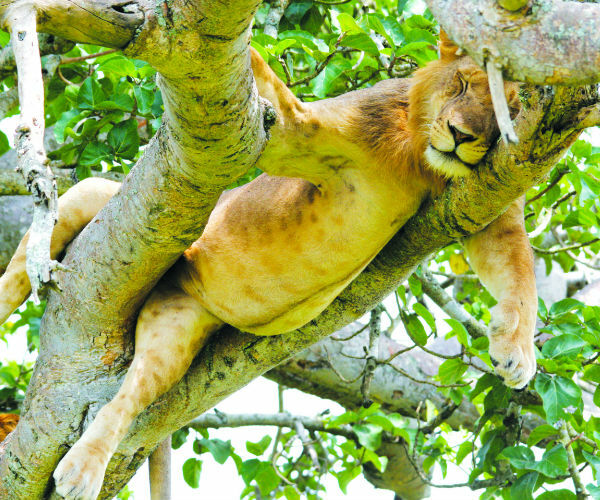 Besides abundant mammal, reptile and bird species, Ishasha is renowned for its huge Tree Climbing Lions. Fantastic bird life as well as numerous species of primates can be found in this area. 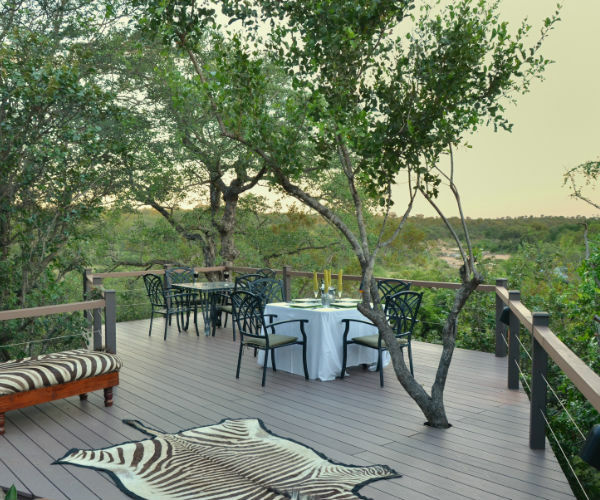 We will game drive extensively searching the tall fig trees for lion and the savannah for other game. Our guide will take time to give us more information on the various wildlife encountered in the park that covers over 1900 km². Packing up camp, we travel the length of the park and through the Maramagambo Forest and make our way towards the Rwenzoris – “Mountains of the Moon”. Rising some 5000m above sea level, the slopes of these mountains are covered in tropical forest and yet the peaks are often snow-capped, a bewildering sight considering their proximity to the equator. 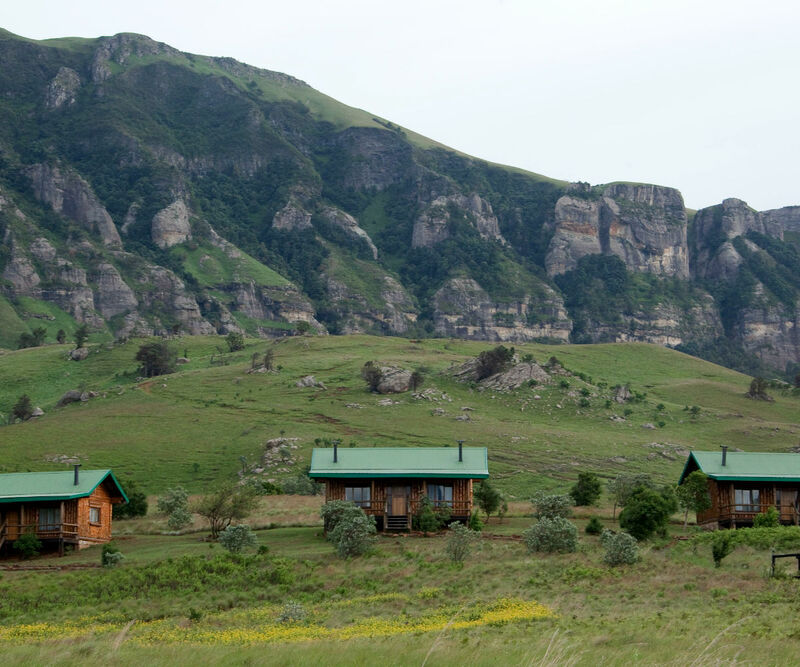 Today we find a suitable place to enjoy our lunch while admiring these towering mountains over the surrounding landscape. After lunch our guide will find a suitable place for guests to enjoy a walk as we proceed towards the outskirts of Fort Portal. An early start, we leave the mountains behind us and travel through the luminous green tea plantations surrounding Fort Portal. We cover vast distance today and mostly on rough roads towards the town of Masindi. From here we will enter the renowned Murchison Falls National Park. Tonight we spend in accommodation and enjoy a catered meal after the long day. Early this morning we enter the Murchison Falls Park and set off on a guided walk in search of a group of habituated chimpanzees. We hope to spend an hour with the group before returning to our vehicle. Depending on where these chimps were last seen, we may have to drive a short distance where we can then start our chimpanzee track. Then it’s off to Murchison Falls, a narrow gap though which the Nile River falling 40m into the Rift Valley. We will spend some time here exploring the falls. Next, we travel downstream to cross the Nile in order to enjoy two nights in the park. In this section, the park opens up to wide open spaces, rolling hills, scenery of a different kind and also gives you an opportunity to see a different species of giraffe known as the Rothschild Giraffe. We will camp two nights in a big game area. Rising early, we board a boat that will then take us on a leisurely cruise slowly down the Nile River. Along the way, we hope to catch a glimpse of the rare Shoebill Stork, as well as a multitude of other animals. At times it may not be possible to travel by boat, we will then drive by road. 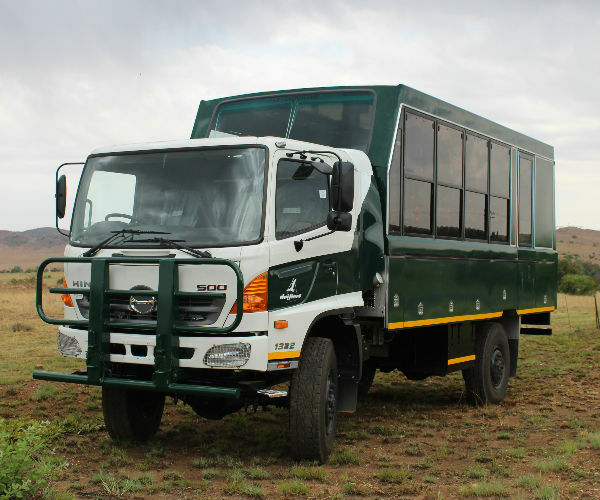 Reunited with our vehicle, we exit the park and travel to the Ziwa Rhino Sanctuary; a project established to reintroduce rhino into their original habitat in protected areas. Camp the night. 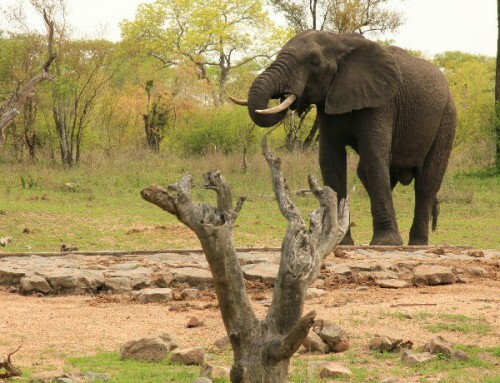 This morning, clients who wish to, may partake in tracking rhino on foot through the thick bush (own expense). After packing up camp for the last time, we set off for Jinja where we spend our last night in relative comfort at Adrift camp. Tonight we enjoy an own expense dinner at the restaurant to celebrate our adventures. The tour ends after breakfast this morning. The truck will head back to Entebbe this morning to miss the peak hour of Kampala traffic. Clients are welcome to jump on this transfer at no additional cost, however, we cannot adjust this time as the guide has post-tour responsibilities to attend to. Alternatively, the Nile River offers some of the wildest one day white water rafting in the world; a day’s adventure not to be missed. From the Adrift camp clients are also able to spend a day exploring a local community project. Both of these activities are optional and own expense. We advise those that would like to catch our 14:00 transfer back to Entebbe to organise HALFDAY TRIPS on this day. If you wish to wish to simply relax at the “Source of the Nile” or spend an extra night at the camp, you are more than welcome to book a post night in Jinja. Please ensure that you are in possession of valid travel documents for Uganda. If you have any queries in this regard, please do not hesitate to contact us. Although we will endeavour to assist, we do not accept any liability or obligation for your travel documents. It is your responsibility to ensure that your passport is valid for a minimum of 6 months after your intended stay. All passport holders must obtain visas when traveling to Uganda. Please find out prior to your tour departure whether or not you can obtain Visas from the border as the info differs from some websites to the other. It is important to have the right travel documents. Please contact your travel agent or local embassy to find out. Please Note: Due to the high demand in Gorilla permits the Drifters office will only confirm your tour departure once the permit is secured. 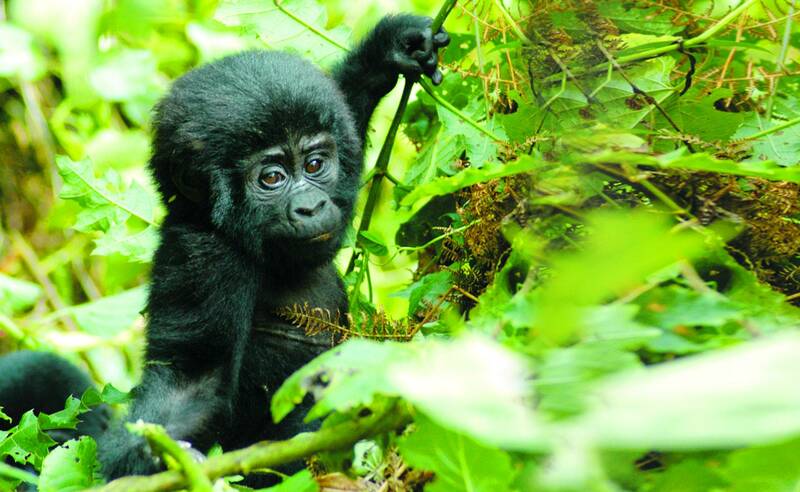 Once the Uganda tour booking is confirmed, the Gorilla Permit will be automatically pre-booked and paid for. The guest/s will then be liable for full payment even if the tour is cancelled. 1) Arrival at Entebbe International Airport – Please find out if you need to apply and obtain your Uganda Visa prior to your arrival in Uganda. Please insure you are up to date on the Yellow Fever requirements for Uganda. Uganda Immigration have implemented the use of Electronic Visas from 01 July 2017. All visitors who require an entry visa and do not yet have one, must apply through the online application system prior to arrival. You are required to upload clear copies of current passport, Yellow fever certificate and Passport photo. On completion of the online application you will receive a bar coded email notification. Print out this email and bring it with you to Uganda. Upon arrival at any border (entry point) you must present the bar coded email. The immigration officer will scan the bar code, take your finger prints and photo and ask for the$100 cash payment for the visa. (Please note, Uganda only accepts USD bills dated 2006 or newer and in excellent condition). A visa sticker will be printed with your photo and placed in your passport. Visas are not readily obtainable at the Airport in Uganda. We highly recommend that these visas are obtained prior to departure. Make two photocopies of valuable documents such as your passport, tickets, visas and travellers cheques. Keep one copy with you in a separate place to the original and leave another copy with someone at home. While on tour our guides will inform and show you the best places to exchange any Major World Currency with the best possible exchange rates either before your tour starts or during the course of the tour. 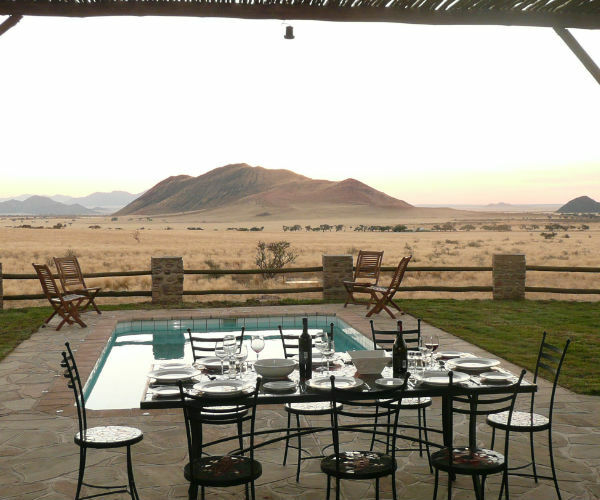 Our guides will brief you exactly on where to exchange and roughly how much you will need to exchange after discussing possible optional activities, own expense meals or possible curio stops. Drifters trucks have safe-keeping facilities for extra cash/flight tickets/passport. US Dollars cash is the preferred option when traveling in Uganda. We suggest a combination of small denomination notes (USD 1,5,10, 20, 50) as well as USD 100 bills – make sure they are post 2009 and have “large heads” on them. Foreign currency is not widely accepted outside of Kampala, however there are plenty foreign exchange bureaus in Kampala and changing money is easy. Traveller’s cheques are difficult to change and really bad rates of exchange generally apply. There is at least a 5 % surcharge when using a credit card and they are not accepted in many places at all. Drifters trucks have safe-keeping facilities for extra cash/flight tickets/passports. It is compulsory that all passengers make arrangements for adequate travel insurance to financially safeguard against unforeseen circumstances. If you need further information please do not hesitate to contact us. Drifters do not accept responsibility for any loss, injury, damage, accident, fatality, delay or inconvenience experienced whilst on tour. You will be required to complete and sign a full indemnity prior to tour departure. A Yellow Fever vaccination is required and must be done no later than 10 days prior to your departure. Strongly recommended additional vaccinations are Polio, Tetanus, Typhoid and Hepatitis. Malaria prophylaxis is essential. Please consult with your general practitioner regarding this. Resistant strains of Malaria occur in Uganda and adequate chemo-prophylaxis is essential. Prevention is better than cure; please use insect repellent on exposed areas after sunset. Malaria is a very common ailment in Africa; however adequate preventative measures greatly reduce the risk of contracting the disease. All Drifters guides have first aid boxes for use in emergencies. It is summer year round in Uganda. 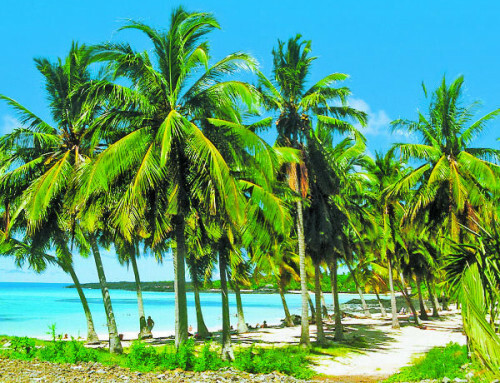 The country straddles the equator which means there is no winter and no summer. Temperatures in most parts of the country vary between 25°C and 30°C dropping only by about 5°C overnight. Traditionally May and November are the wettest months in the country where morning clouds build up and are followed by torrential rain and spectacular thunder and lightning shows. Please take weather conditions into consideration when choosing a sleeping bag for your tour. Please note that night time temperatures during June, July and Augusts can be cold and guests should take this into consideration. 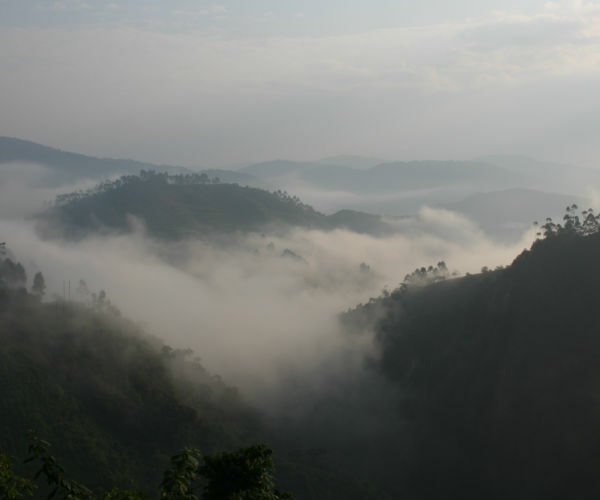 Uganda is an Equatorial country predominantly covered in rainforest – severe rainfall can be expected during the rainy season; It is advisable to carry a second pair of shoes in the rainy season, ideally of a fast drying or semi-aquatic design; Likewise, waterproof backpack liners are advisable. For more accurate information, please visit AccuWeather and choose your destination. Thermo Insulation mat or sheet to place on top of the camp bed to prevent the cold coming from the bottom. Please also see the link below for additional info and packing ideas. Meals are provided as indicated in the brochure/website. Soft drinks, bottled water and alcohol are for your own expense; obviously there is ample opportunity during the tour to buy refreshments. The guide will advise when you need to stock up for a couple of days. Our price includes all transport, accommodation, entry fees and permits, one Gorilla trek and one Chimpanzee trek, game drives and walks, group equipment, professional guides and most meals. We do suggest that you budget extra for own expense meals, drinks, curios, tips, visa’s, taxes and optional excursions. Please note -Dollar bills must be printed from year 2009 onwards (Big Heads). The US$ 618.00 local payment guarantees the Gorilla trek, this is required from each participant at the start of the tour. 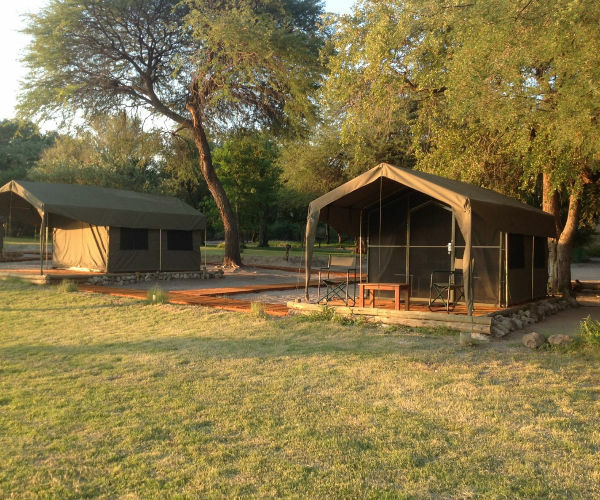 PRE tour accommodation at the Lake Heights Hotel and POST tour accommodation at the Adrift River Camp or Lake Heights Hotel can be arranged through Drifters or your travel representative. 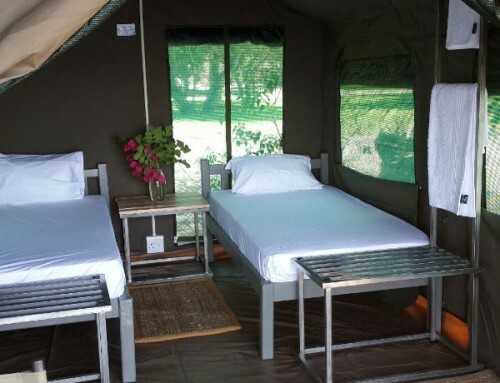 Due to limited availability, clients will be booked on a sharing basis at Adrift River Camp. ACCOMMODATION ON TOUR: Please note that linen will be provided at the Lake Heights Hotel, BUT you will need a sleeping bag and pillow for the rest of the tour. 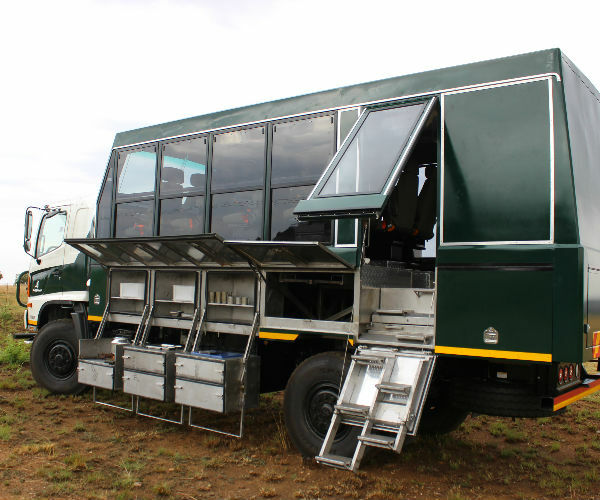 • Batteries can be charged from a 220 volt source pre tour departure and every day on the truck while the truck is driving from a 12 V inverter. For this tour, an open and flexible mind is essential to deal with the detours, delays and other inconveniences encountered in Africa. A sleeping bag, towel and pillow are required for this tour. When required to we will run this itinerary in reverse. A valid passport is required by everyone. The tour will visit Uganda. It is the client’s responsibility to insure they have the appropriate visas required for this trip to all the country we visit. Some nationalities might need to obtain visas before departure as they cannot be obtained at the border. Precautions against malaria are advisable and Yellow Fever inoculations are required. A small daypack is advisable for the treks. The recommended currency for this tour is the US Dollar, all currency notes should be dated 2006 or later. Our price includes all transport, accommodation, entry fees and permits, one gorilla trek (local payment) and one chimpanzee trek, game drives, walks, group equipment, professional guides and most meals. Alcohol, soft drinks, bottled water, curios, tips, visas, taxes, and optional excursions are for the client’s own expense. Before departure, clients will be required to enter into an agreement pertaining to our booking conditions and general information. Clients are required to have their own comprehensive personal travel insurance. The 13 Day UGANDA Tour departs from the Lake Heights Hotel, 13 Church Road, Entebbe at 08h00 and ends back at the Lake Height Hotel on day 13 at around 18h00. Drifters will transfer the clients back to Entebbe on the last day. Clients wishing to join this transfer are welcome to do so at no additional cost. Please confirm that your pre-and post-tour accommodation at the Lake Heights Hotel is booked should this be necessary. Should you wish to take part in some more optional activities in Jinja, you can also book your own transfer back to Lake Heights Hotel or directly to the airport from Adrift Camp through the Drifters Office. If transfers are booked, Clients need to meet the transfer driver from the Lake Heights Hotel as they come through the arrivals hall at Entebbe Airport for the arrival transfer. For departure transfers the distance from Jinja – Entebbe is approximately 125km. The road conditions and local traffic can be very bad and for these reasons the transfer could take approximately 3 to 4 hours. All our tours require participation from all group members. This entails assisting with the food preparation, washing of dishes, keeping the truck clean and the setting up of camp. We are travelling in developing countries, please do not expect the punctuality you have come to expect in first world countries. Things do not always run according to plan, however we do endeavor to run according to the itinerary as best as possible. Please note that from 10 October 2018 all Gorilla permit rates will increase to USD 618 per permit. 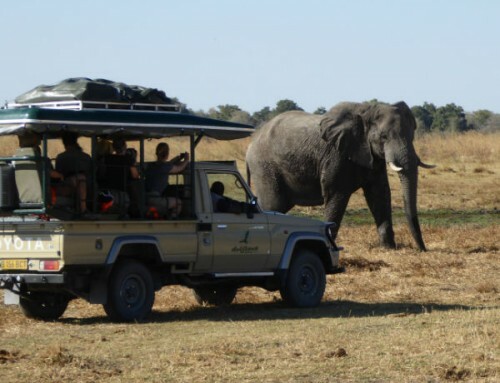 Vehicle Hire USD 25 per vehicle (Max 6) if vehicles are required to get a bit closer. (THESE RATES ARE SUBJECT TO CHANGE).